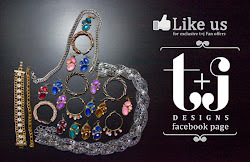 t+j Designs Blog: Press and Giveaway! t+j Designs has had a great week, yesterday during the Fall Fashions segment of Access Hollywood, one of the models wore our Clear & Yellow Highlighter Bracelet! Limited inventory is available. Get yours here. 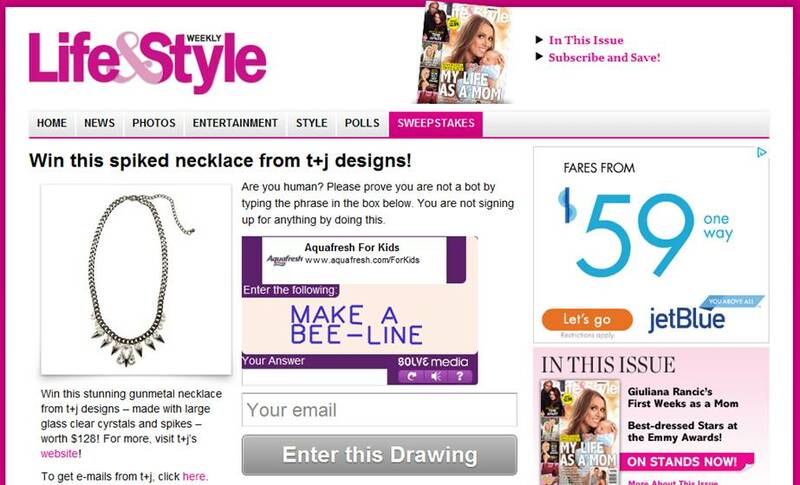 In addition, we are working with Life & Style on a fantastic giveaway. 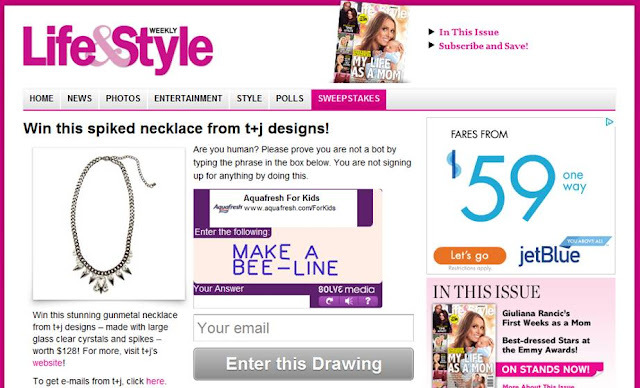 Our Luxe Chain & Spike Crystal Necklace is one of our favorite pieces and head over to Life & Style here to enter to win it!! If you love the necklace as much as we do, you can purchase it here. To see how Jen styled this fantastic piece, you can check out her post here.